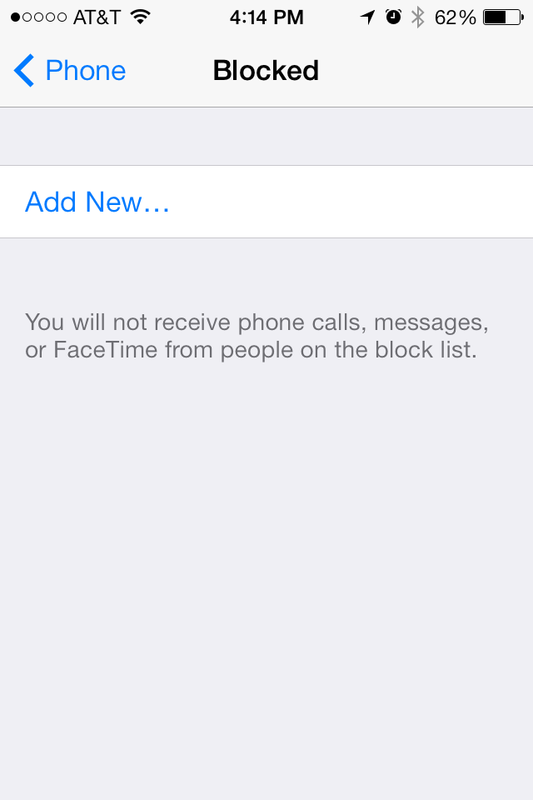 You can now natively block people from contacting you on your iPhone. 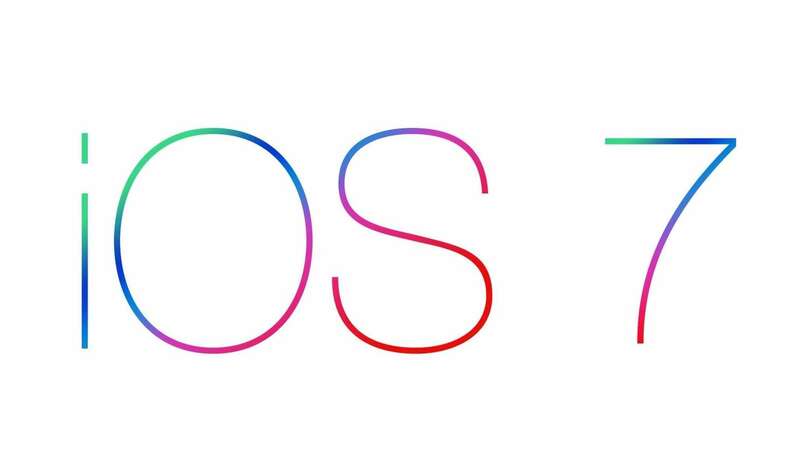 This will block all calls, texts, and facetime requests. There are two methods for accomplishing this. Go to your recent calls list. Click the information (i) bubble next to the number or contact who called you. Scroll to the bottom and click "Block this caller". Navigate to Settings > Phone > Blocked. 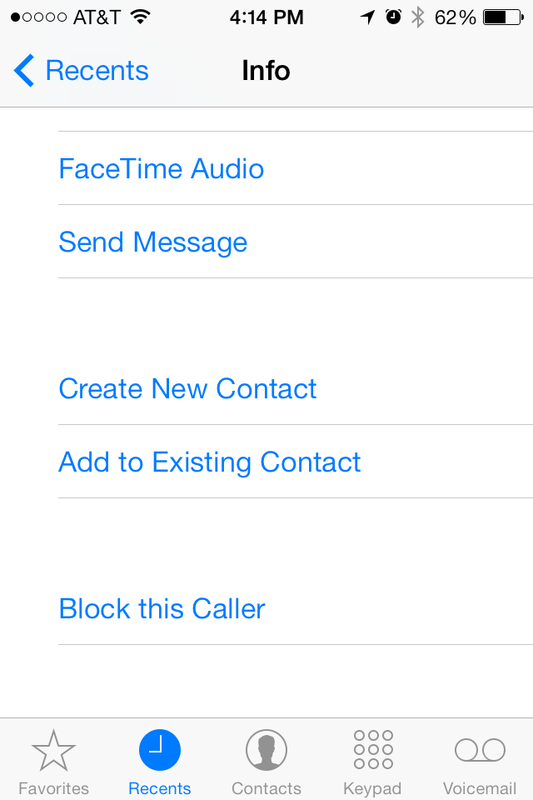 Select "Add New" and choose a contact to block.